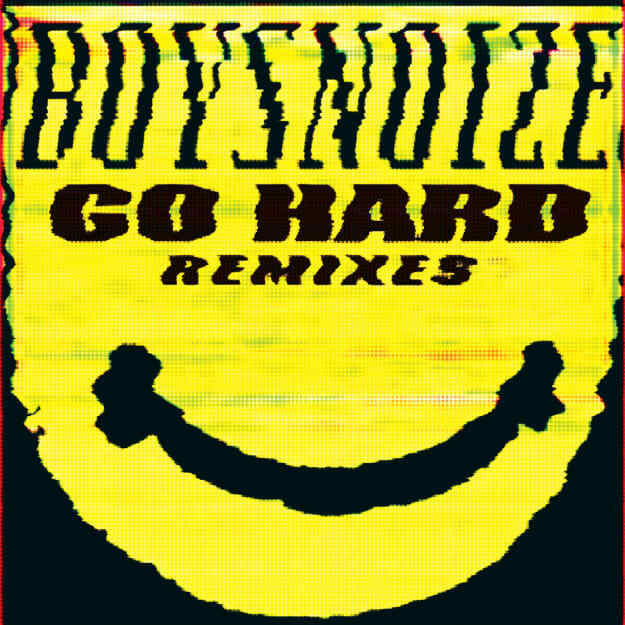 Boys Noize - "Starwin (Bounce Version)"
One of my absolute personal favorites from 2013 was Boys Noize&apos;s "Starwin." It just had that huge mixture of house and acid and disco that sent me into a tizzy, especially since it wasn&apos;t more than those loops, played over and over and over. And while I&apos;d heard word of the Go Hard remix EP, I didn&apos;t really do the science behind what a "bounce version" of "Starwin" would sound like. Glad it happened, though. The acid/disco/house vibe doesn&apos;t always mesh with that more twerk-centric style, but I could see this working. Something about undeniable loops, especially when Boys Noize doesn&apos;t pervert it much, aside form adding a more suitable pair of drums to the cut. One to rock to.